All the spaceships you've ever seen on your control panel - to scale. How our present has been predicted by Science Fiction writers. Create your own vintage pulp magazine covers. 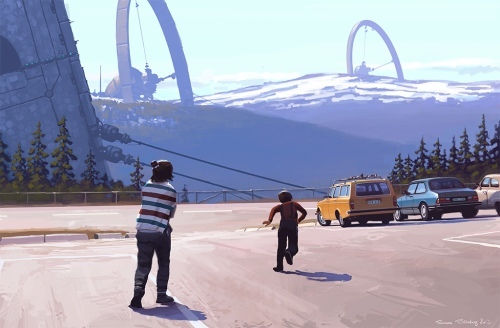 Sci-Fi movies and rural Sweden combined.